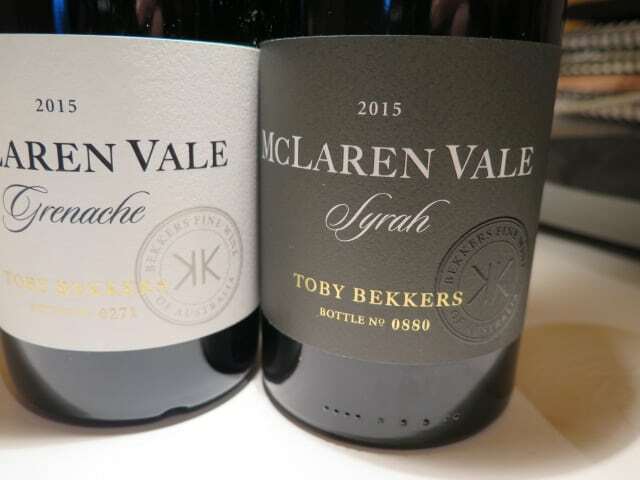 You might expect to see Syrah on Australian labels from cool climate wine regions. But McLaren Vale? Well, this is a truly Bilingüe, Fraustralian wine – Mr (Toby) Bekkers, the viticulturist, is Australian and Mrs (Emmanuelle) Bekkers, the winemaker, is French (click here for my report of a visit in 2015). Probably the best modern-style McLaren Vale Syrah I’ve tasted. It’s intensely fragrant and complex with a rasp of black pepper to nose and palate, liquorice, five spice, peonies and inky florals, a gentle savouriness and a touch of mocha oak. As for the fruit, supple, concentrated but juicy blackberry and plum is sumptuous, yet vivid and fresh – very persistent. Tasted at home, I lingered over this sensual Syrah for three days and it never stopped giving. I loved, loved the tannins – fine spun, but mineral (iron filing) and present, as if interwoven with the fruit. With terrific perfume, depth, length and detail, it is a seemingly bottomless pit of delights. Bet it ages really well (if you can resist it now!) The fruit was sourced from the Clarendon and Seaview sub-regions. The ferment (18% whole bunches) was long, cool and gentle. The wine was aged for 20 months in large (500l) French oak barrels, 40% new. 14.5% £389/6 bottles in bond (2014 vintage) at Corkr. Incidentally, click here for my notes on their equally impressive 2015 Grenache and a great 2015 Syrah Grenache. 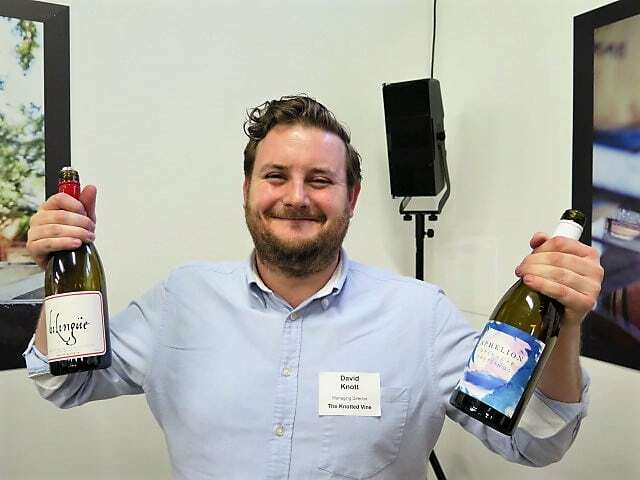 April Wines of the Month: an Austrian Riesling & Bairrada Baga – terroir!